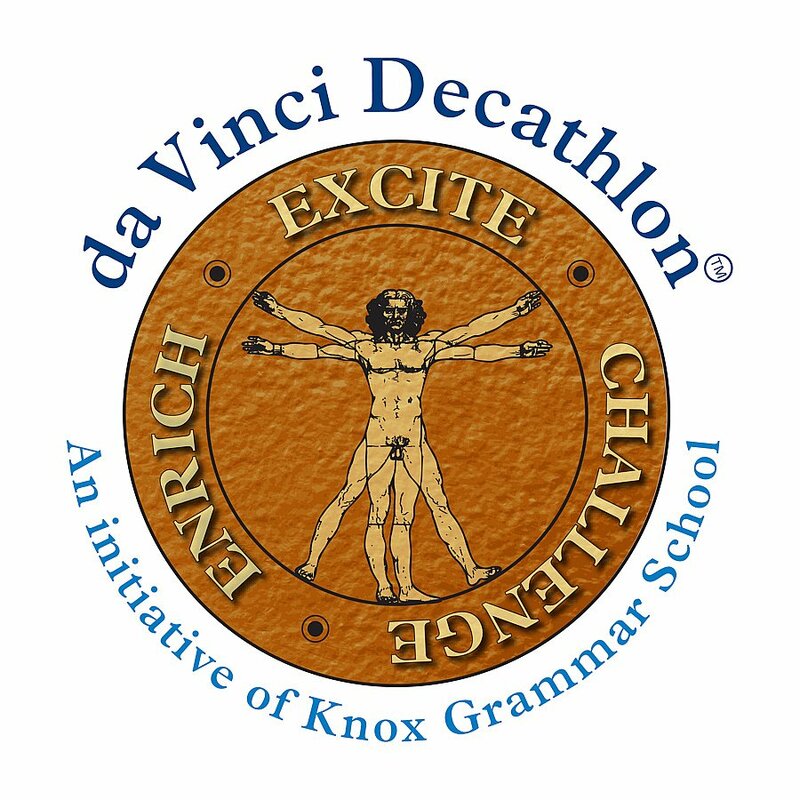 Congratulations to our Year 6 and Year 7 teams who competed in the da Vinci Decathlon this week. 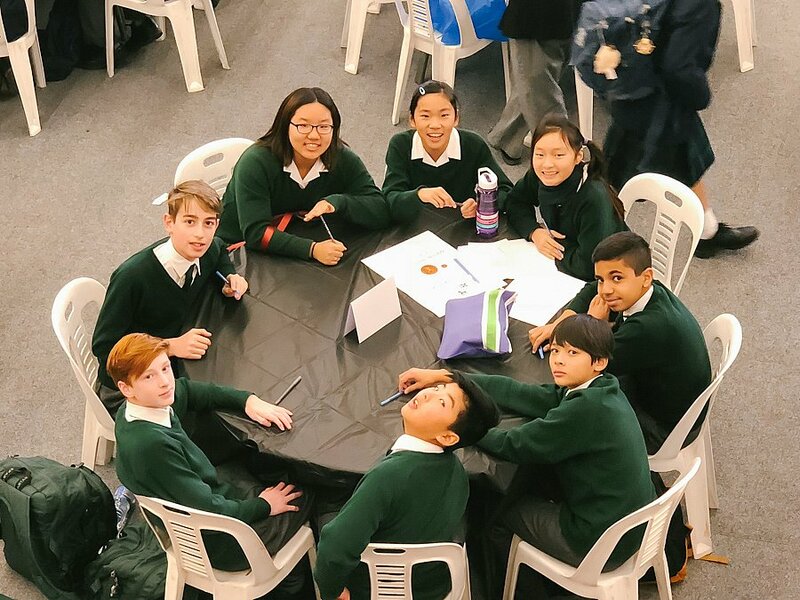 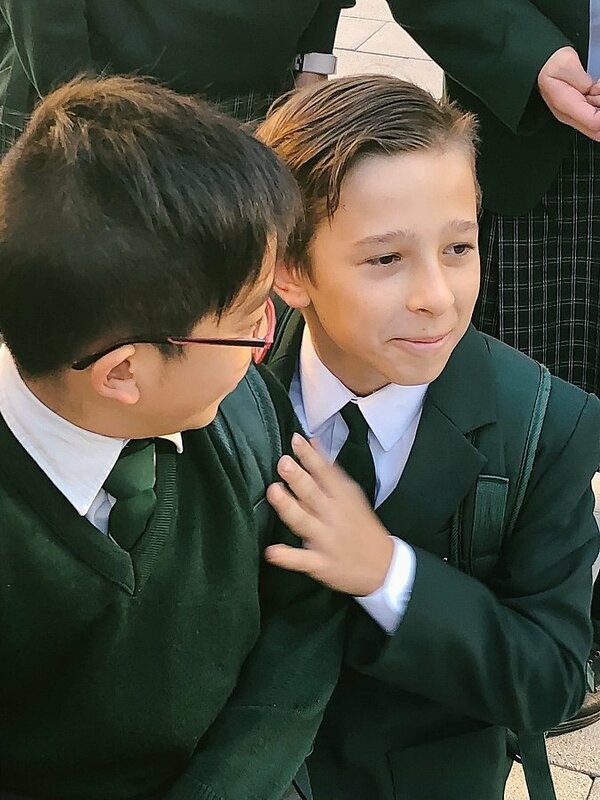 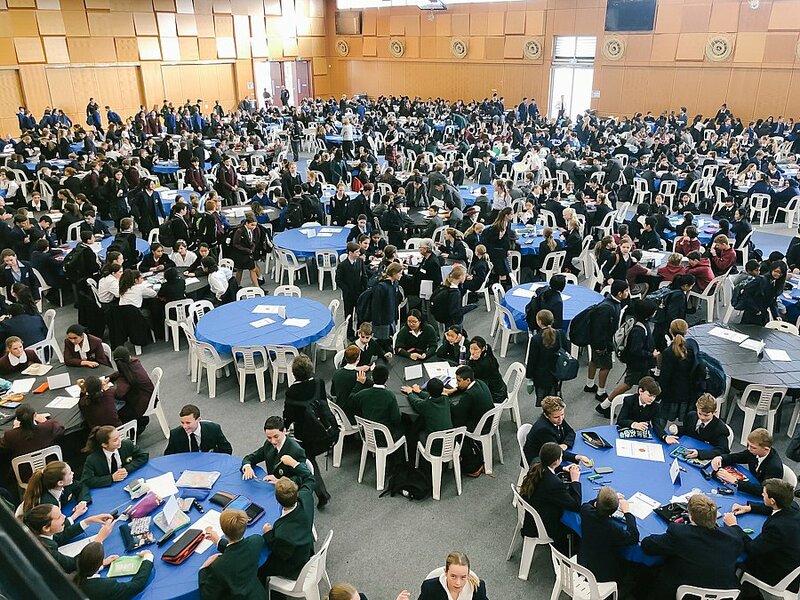 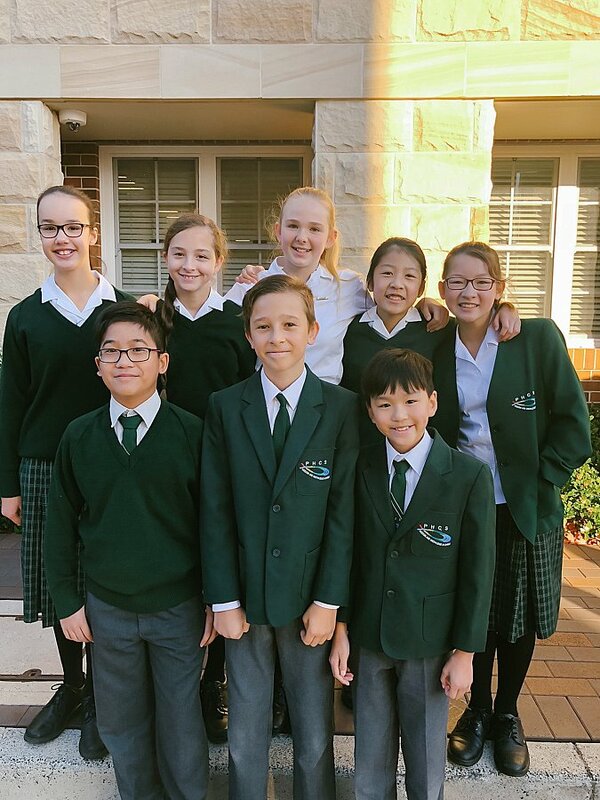 Year 7 competed on Tuesday with close to 1300 students in Year 7 and 8 from schools all over NSW while Year 6 joined over 1000 year 5/6 students on Thursday. 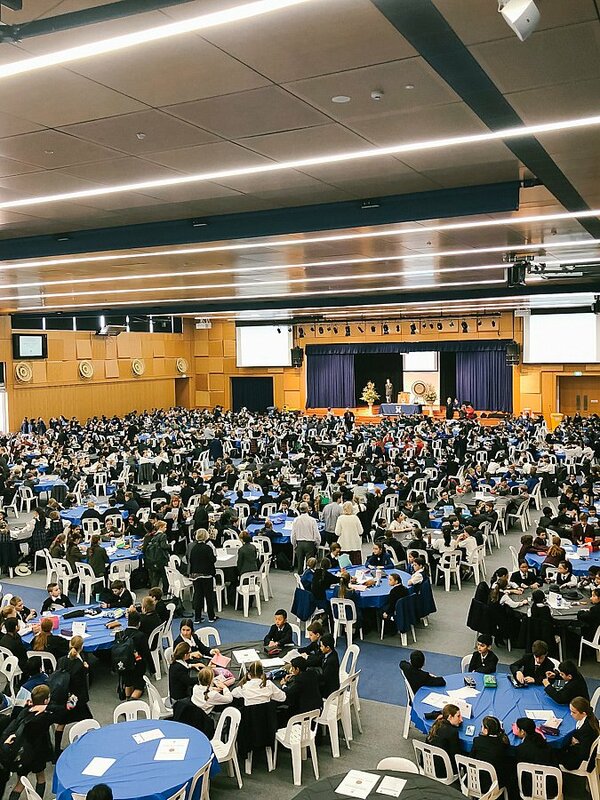 Students competed in 10 academic disciplines including Art and Poetry, Science, Math and Engineering. 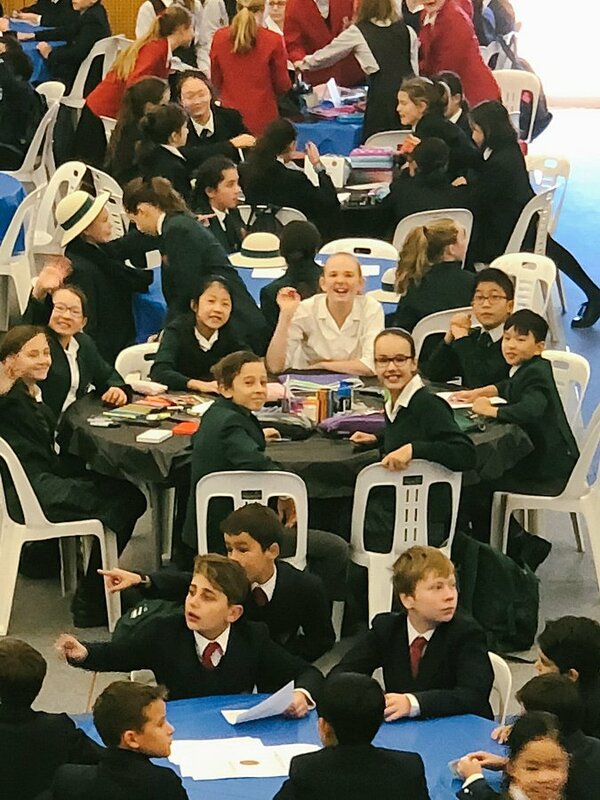 Our students superbly represented our school and conquered the extremely challenging tasks and came out smiling. 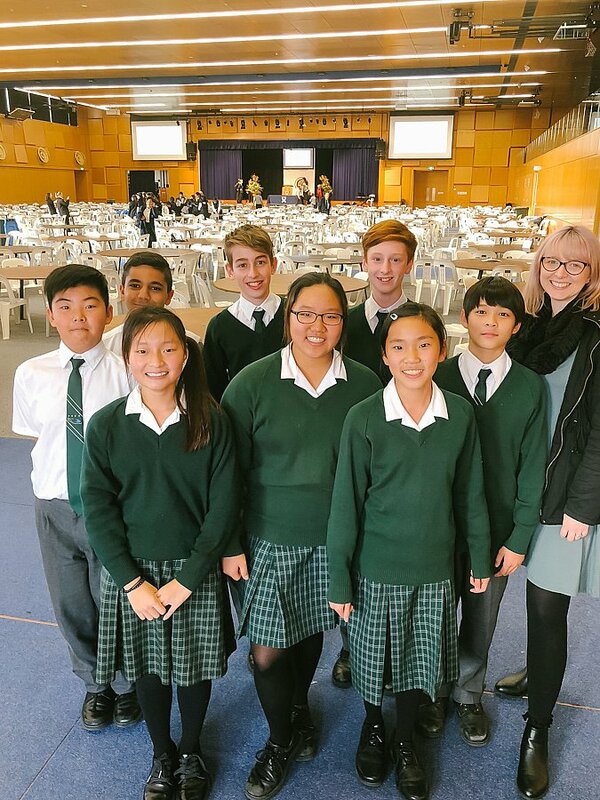 Well done to both our teams!